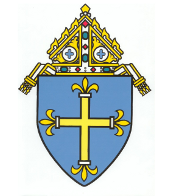 Through CRS Rice Bowl, we share the journey with members of our human family around the world, and commit our Lenten prayers, fasting and almsgiving to deepening our faith and serving those in need! Join with parishioners around the country who are growing closer to Jesus through praying, fasting, learning and giving this Lent! Download the newly updated CRS Rice Bowl App! Learn about the countries highlighted this year! Pray the Stations of the Cross! Cook meatless recipes from countries CRS serves in! 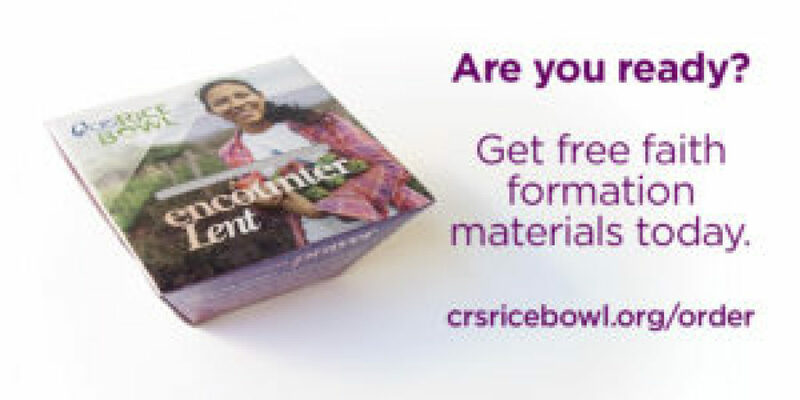 Check out crsricebowl.org to see all the ways CRS helps us on our Lenten Journey!